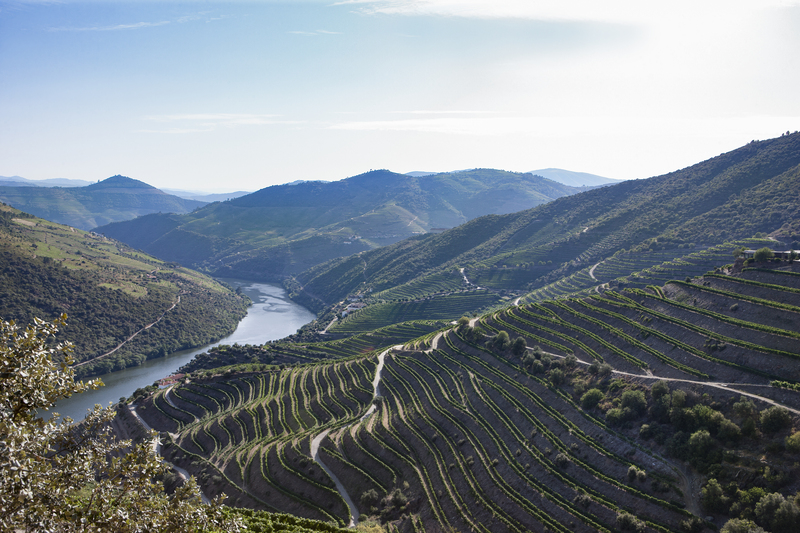 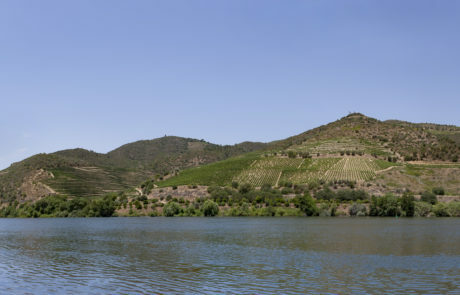 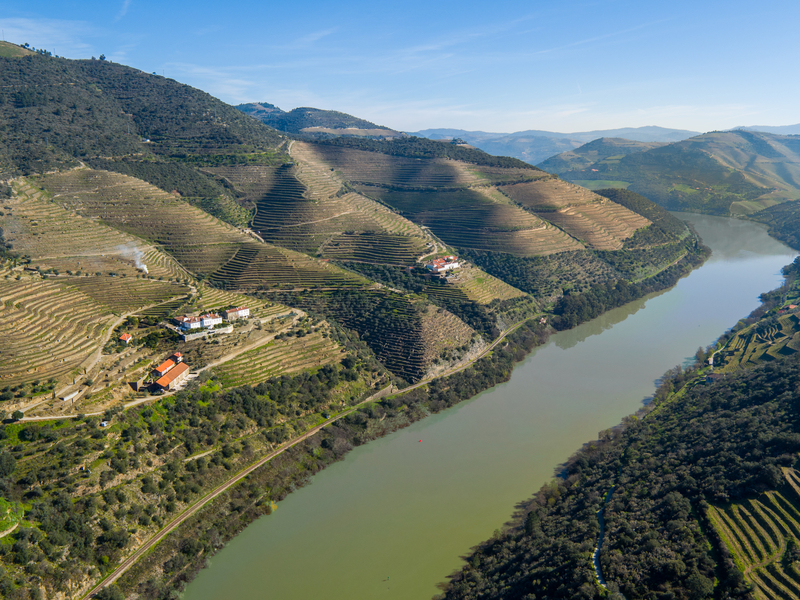 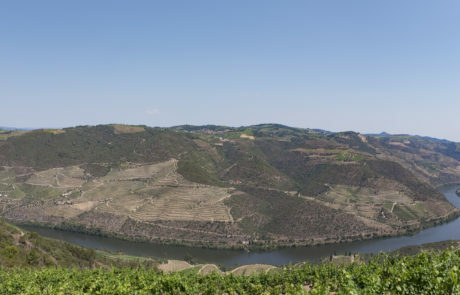 The 1,100 acre spread of Quinta da Romaneira is widely considered one of the Douro Valley’s most breathtaking estates. 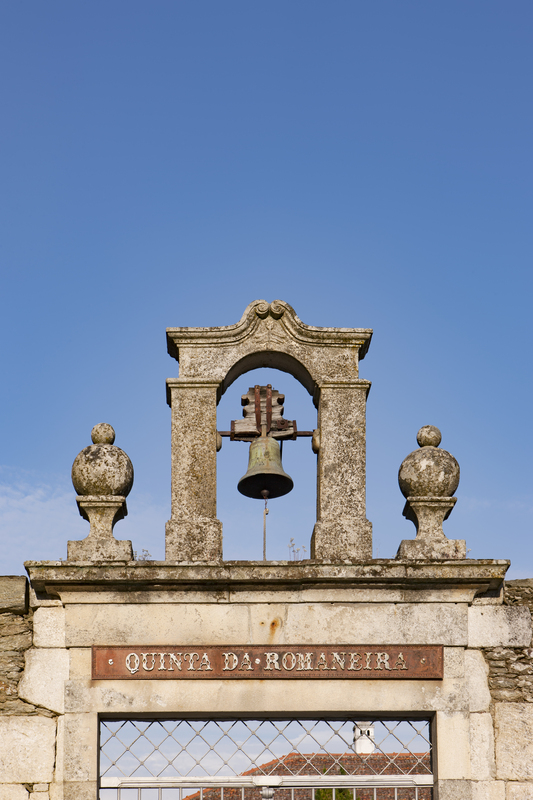 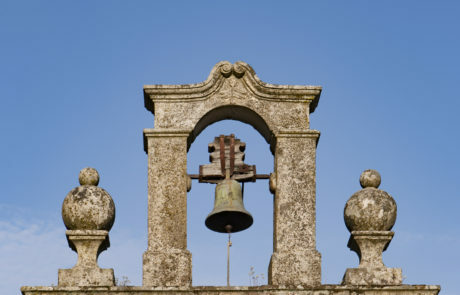 The winery began producing port in 1872, but was not legally allowed to bottle under its own name until 1986 when DO changes gave single quintas the authority to do so. Christian Seely purchased Romaneira in 2004 with plans to put the winery shoulder to shoulder with the Douro’s top names in terms of reputation and quality. 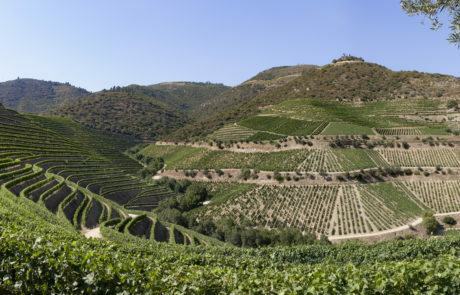 Seely and winemaker Antonio Agrellos understand what such ambition means – They are the dynamic duo behind the much celebrated rebirth of another great property, Quinta do Noval (which sits literally next door), which they’ve operated for the past twenty years. 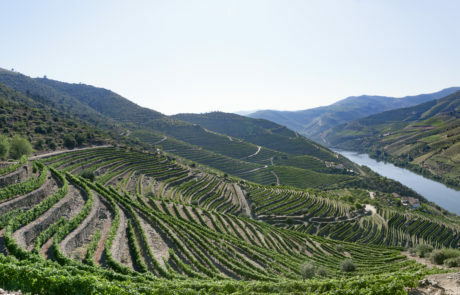 The entire Romaneira vineyard estate is classified “A” (the highest mark that can be obtained in the Douro) and the house focuses almost completely on unfortified dry wines and vintage style port.